Description: Through the ISTE Certification process, teachers will participate in 30 hours of dynamic in-person and online professional learning based on the ISTE Standards and transformative pedagogy. This workshop is the two-day in person professional learning. We will set you up to begin the online modules at the end of this workshop. We will facilitate and support the online portion of your learning as well. After completing the training, participants have six months to apply their learning and compile artifacts and reflections into a competency-based portfolio which will be evaluated by ISTE, the only organization that awards the certification. Dr. Valerie Schmitz is the Educator Data and Practice Specialist for CESA 2. 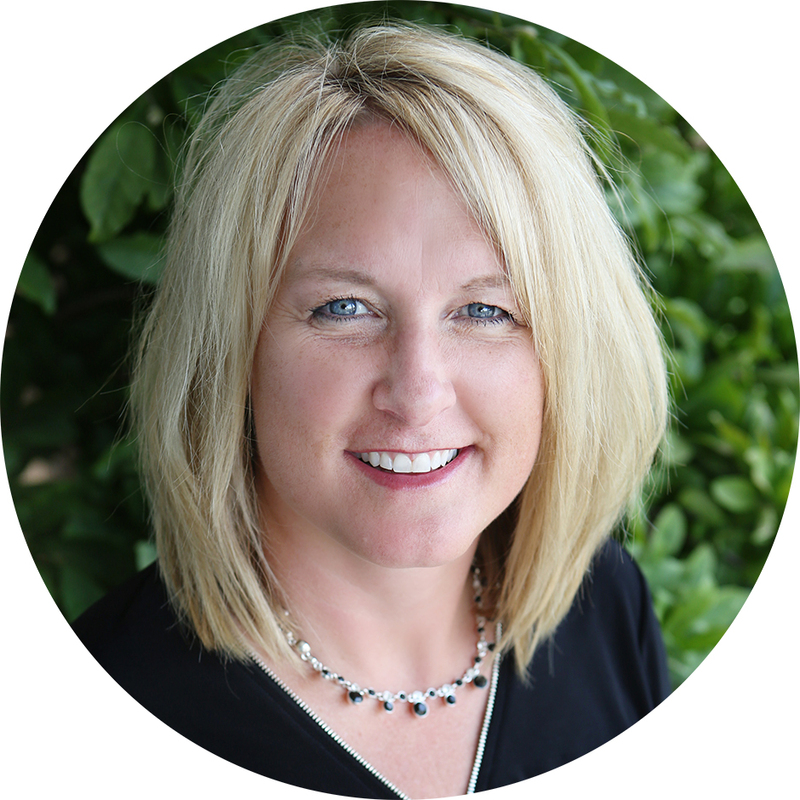 In this position, Valerie leads the regional work for educator development and district implementation of the Wisconsin Educator Effectiveness System, as well as data analysis and school improvement. Valerie has deep expertise in this work, serving as the Educator Effectiveness Coordinator at CESA 6 for the past four years. She has assisted districts with implementation of both Educator Effectiveness and the Effectiveness Project. She also has deep expertise in data analysis, systems analysis, and school improvement. Valerie has earned a Ph.D. in Education with a specialization in Instructional Design for Online Learning as well as an Ed.D. in Educational Leadership. She also holds a M.Ed. in Technology Education as well as an M.Ed. in Educational Leadership.